Nicolo Machiavelli lived from 1469 to 1527. 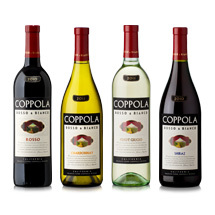 He was an Italian statesman and philosopher who is best known for writing The Prince which contains his theory of government and his master plan for seizing and holding power. 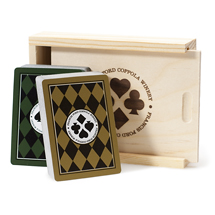 Our addictive Machiavelli set includes two decks of cards and instructions packaged in a wooden gift box.